Oak Ridge Martial Arts Academy's Team is committed to the personal growth of each of our students. Their continued education in instruction, curriculum, and policies ensures that our students are receiving the best training available. 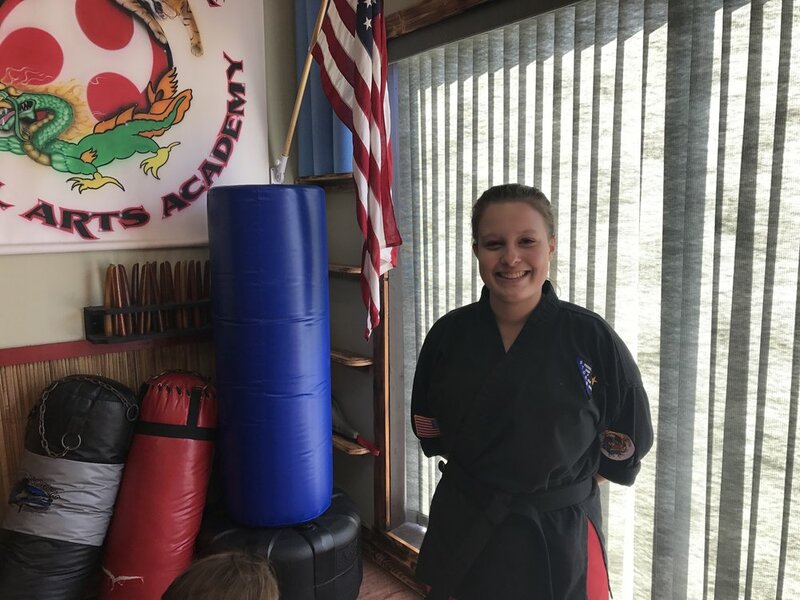 Sensei Matt is a life long Jefferson township resident graduating from the Jefferson Township school system, and earned his Black Belt in March of 2000. He has been training in the Martial Arts for twenty one years and continues to refine his skills. Attending various seminars, business functions, coupled with his personal martial arts training. Sensei Matt gives variety with a systematic approach to his students in their training. He is a people person and enjoys working with all parents, children and adult students. Sensei Matt has been in business for himself for over twenty years working in the customer service industry, eight as a painting contractor and over fifteen in the Martial Arts industry. 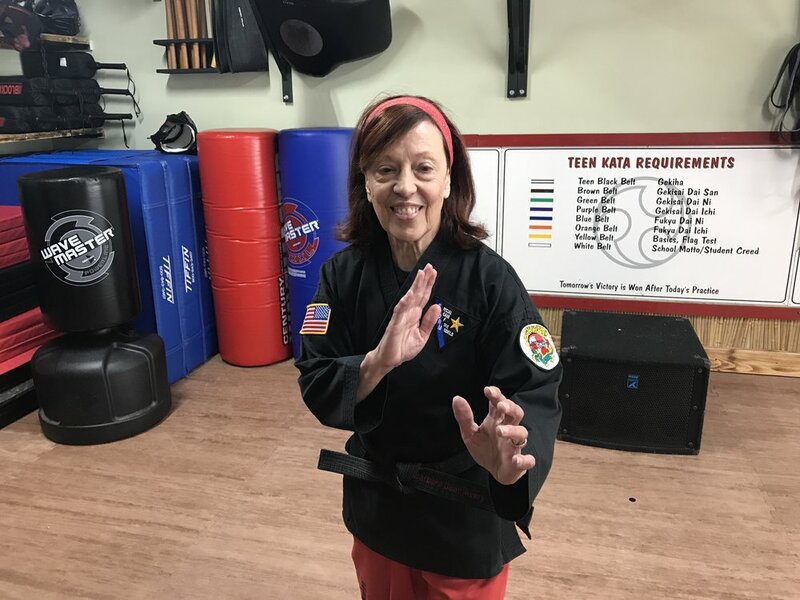 He earned the "2008 Blue Ribbon Service Award" and "2004 Fastest Growing School" from Educational Funding Company, a nationally recognized Martial Arts Industry leader. One of Sensei Matt's business quotes is , "You can't make everyone happy, but you sure can try." He continues to improve and grow his Dojo on this philosophy and gives outstanding service to every student and parent who comes through the door. Some of Sensei Matt's interests and accomplishments are: training in the Martial Arts, promotion to his 4th degree Black Belt on March 23rd 2013, fishing, and being outdoors. He earned his private pilots license in May of 2011, and constantly studies on the subject of personal development. Katherine Van Wolput is our Cardio Kick Director and has been teaching fitness classes for over twenty years. She is certified by Powerstrike International and offers classes in Cardio Kickboxing, Forza, Contact and Powertone. Her knowledge of aerobics, sports conditioning and Martial Arts plays a role in every class she instructs. Her goal is to provide each and every student a comfortable, safe and non-intimidating environment in which to reach their individual goals. When she is not teaching classes, she is busy raising her three beautiful and busy children, all of which attend Jefferson Township Schools. She continues to push her personal limits in her Crossfit training and enjoys competing in it as well, taking second place at Crossfit Warwick in NY. She offers a Cardio workout like no other, and can not be matched.....Guaranteed. Our S.T.O.R.M. Team consists of active students that assist in class to help students achieve their goals, improve their martial art techniques, and instill positive character traits. These members are diligent about their training, personal development, and continued education.